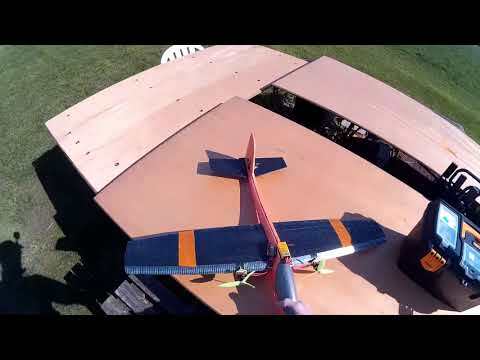 LIDL foam glider project - 001 - Introduction + unboxing + first flight. 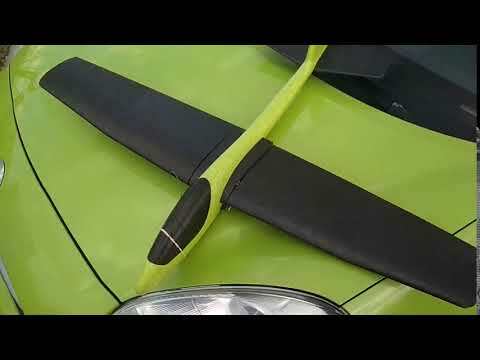 Recently I spotted a YouTube video of an unboxing of a LIDL foam glider toy. 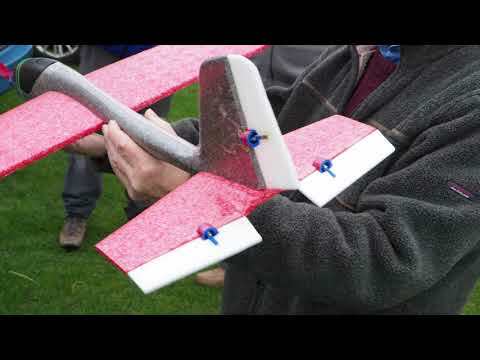 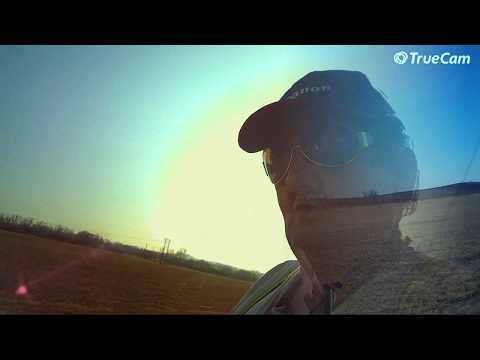 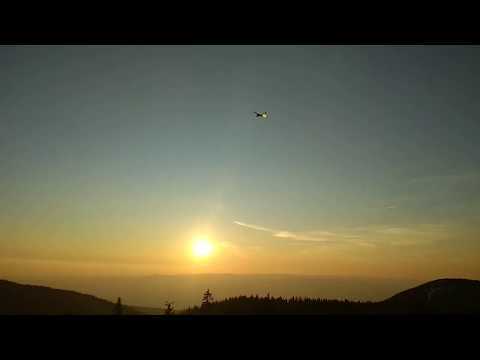 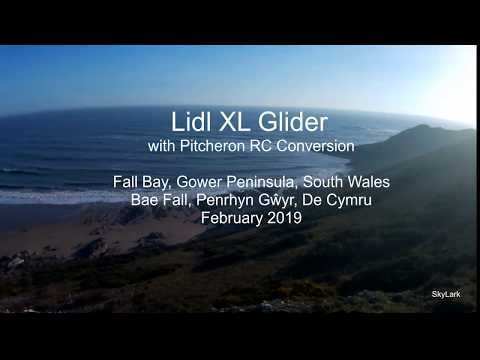 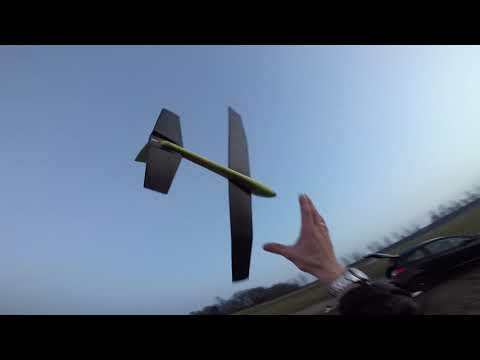 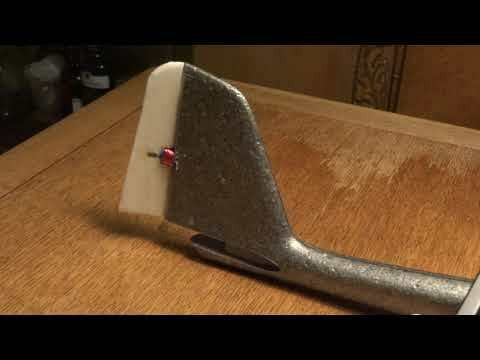 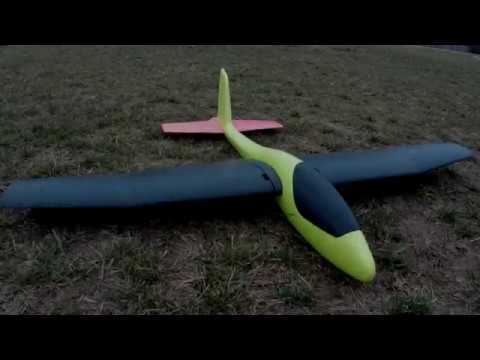 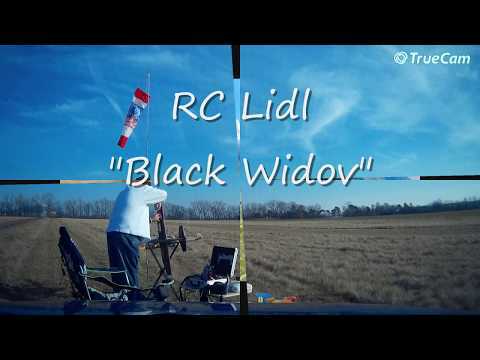 I thought it might be an interesting RC conversion candidate but before I could find one in LIDL there was already a YouTube video of an excellent slope soaring conversion so nothing I will be doing in this series will be new but it will be me trying to do it.